Our products include Scottish Mugs, Coasters, Clothes and so much more! We have the best selection of Glasgow gifts out there and we definitely have the biggest range of Scottish mugs that you have ever seen. We also can create personalised mugs, coasters, tshirts, sweatshirts and more just for you, a family member or a pal. We encourage the celebration of the Scots language, engaging those who do and who don’t necessarily see themselves as Scots speakers - we are essentially ‘Patter Merchants’, designing, printing and producing our products directly from our studio shop in the West End of Glasgow. 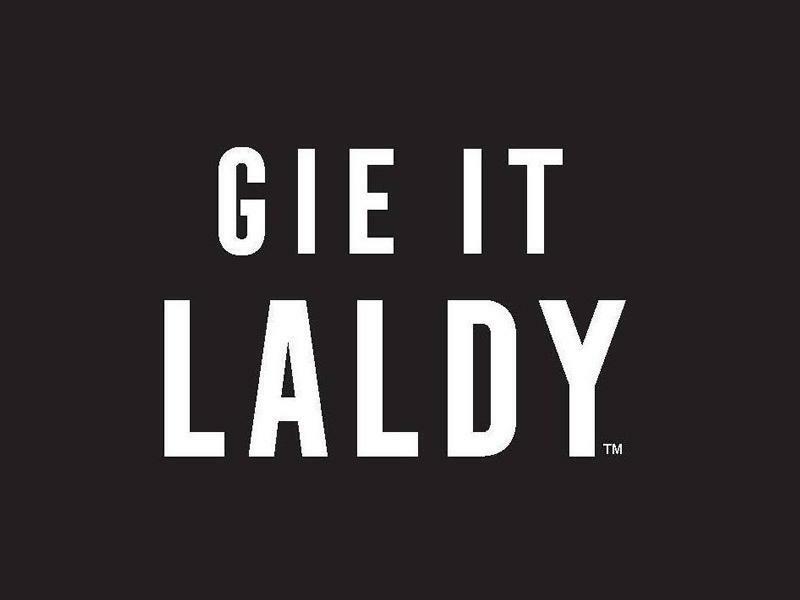 Come down and visit our wee shop in Glasgow's West End or shop 24/7 with us online at www.gieitlaldy.com. Sorry, but we have no upcoming events for Gie It Laldy. If you know of an event taking place at Gie It Laldy or anywhere else in Glasgow tell us about it and we'll list it on the website, for free!